wanna feel like a chef (or celebrity chef)? 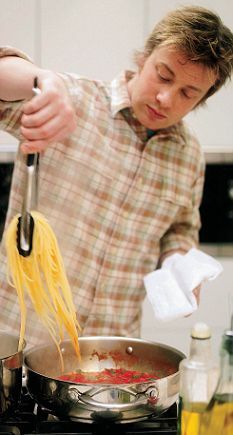 *why I put all Jamie Oliver pictures, is it because of his cuteness or his recipes? Jamie Oliver will be appear in your cool iPhone screen. 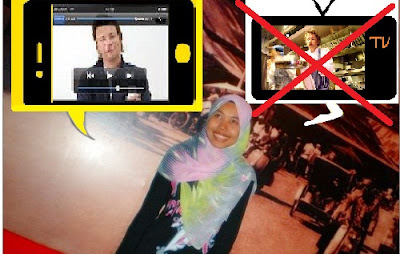 with iPhone Apps for cooks of Jamie Oliver: 20 minutes meal is simply fulfilled our wish..
60 recipes with easy to follow steps ,stunning step-by-step photography for every recipe, once installed, no Internet connection required to view recipes and lot more interesting stuff that you can check here. Feel free to visit here.